Hey there. I am re-booting my work creating mobile games and activities for playing and learning music. 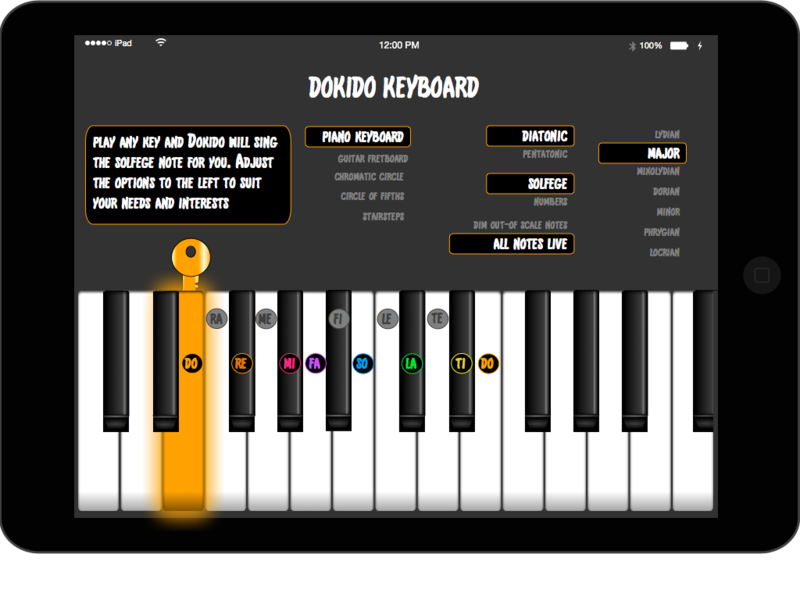 Right now, my attention is focused on creating a music keyboard that helps you train your ear by singing solfege (do-re-mi, etc) to you as you play. On the docket are more ear training games like (and better than) Bubble Tones. In the meantime, please visit the Facebook page.